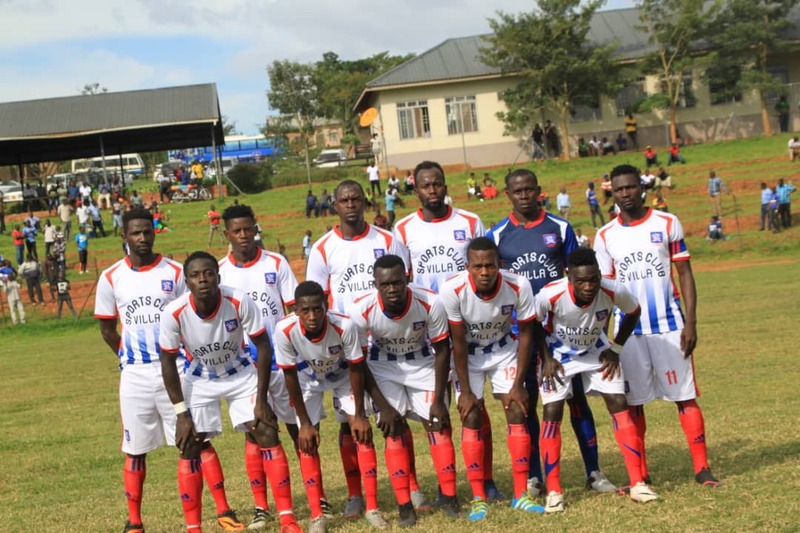 NAMBOOLE – SC Villa and Bright Stars will square off in the StarTimes Uganda Premier League on Wednesday afternoon. The game at Namboole pits two sides that have been struggling for form in the last month or so. For Villa, despite signing 13 new players in the January transfer window, they lost their first second-round game 1-0 away to URA FC. The defeat meant that Douglas Bamweyana’s side have now gone five competitive matches minus victory. The last time they won a game was in the 2-0 victory over bitter rivals Express at the start of December. Going into Wednesday’s game, Bamweyana and his charges will know how vital three points are. Villa are currently only two points away from the drop zone, a situation that needs to be addressed as soon as possible. “We know where we are at the moment and that is something we want to address as soon as possible, said Bamweyana ahead of the game. “It is not a walk in the park but we know we have the quality to achieve our targets and we shall continue building to exactly that. “Bright Stars are a very good side but all we want is maximum points. Villa are expected to be without the services of John Adriko who resumed training two days ago after a Knock he sustained last week during training. Goal Keeper Samuel Kivumbi and Midfielder Ambrose Kirya will not be able to feature due to personal issues. Unlike the last game, Pius Wangi and Joseph Semujju make the 18 man squad game. For Bright Stars, they are currently in a crisis of sorts having gone 7 League games minus victory. Fred Kajoba’s side who once sat as high as second on the log are now 9th, only 9 points away from the relegation zone. The last time the tasted victory in a League game was during the 3-1 win at Paidha Black Angels on the first day of December. However, they are a side who have the players to cause the necessary damage on a given day and should go into the game on Wednesday, fancying their chances. This will be the 13th top flight meeting between the two sides. In the first 12, Villa have won 7 and lost only one game with the other four ending in draws. Bright Stars’ only victory against Villa dates back to 25-08-2018 when they defeated the Jogoos 1-0 at Matugga. The first game between the two sides ended 0-0 while last season’s reverse fixture saw Villa win 2-0 in Masaka. Villa have won only two of their last 20 League games (D10 L8). At home, they have also won only 2 of their last 10 (D2 L6). For Bright Stars, they have won two of their last 9 games in all competitions (D3 L4). Both victories in that period have come in the Uganda Cup. Away from home, they have lost all of their last three League games, scoring only one and conceding 5 goals.